Benjamin Waldo was selected as an intern for the Southeast Region. 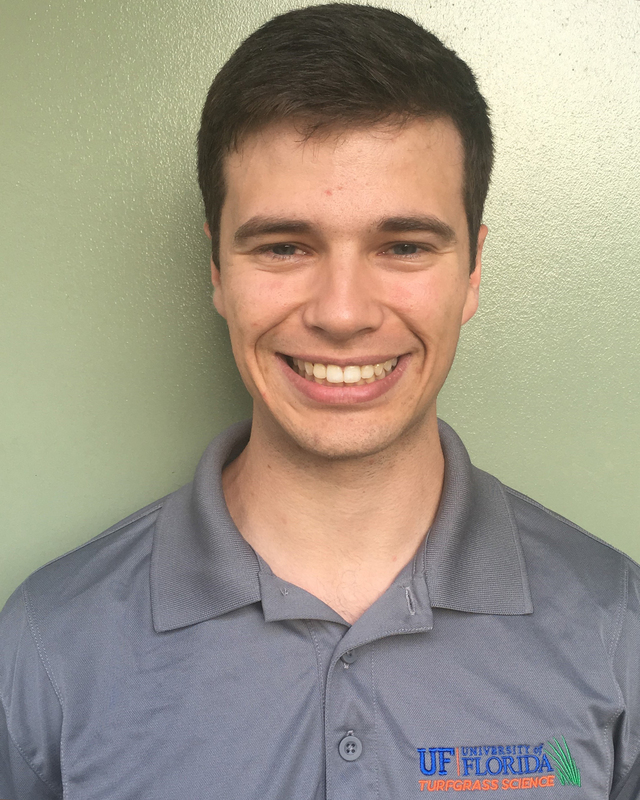 Benjamin currently is a graduate student at the University of Florida in his third year of a dual Master and Doctor of Plant Medicine degrees. He studies nematicide effects on beneficial soil animals in bermudagrass with his advisor, Dr. Billy Crow. Benjamin’s interest in golf began as a child playing the game with his grandfather and through junior camps in his home state of Indiana. After graduating from the University of Evansville (Evansville, Indiana) with a B.S. in Applied Biology, he enrolled at the University of Florida to study interdisciplinary plant health. Being involved with turfgrass research from the academic side further developed his appreciation for golf and turfgrass management. Benjamin expects to graduate in December 2020 and hopes to be involved with turfgrass consulting.